Lauren Shapiro presented “10 things you need to know about South African radio” during the 2015 Edition of the Radio Days Africa conference at the Wits Club hosted on the university’s West Campus. We chose five to share with you. 1. Radio still has huge penetration in South Africa. 87% of the population listens to radio. That means that for every one person who uses facebook in South Africa, there are three radio listeners. And for every person who reads a newspaper, there are two times as many listening to radio. 2. People like to listen to radio in their mother tongue. Eight out ten people prefer to listen to radio in their mother tongue. However many people often still listen to radio in both their mother tongue and in English. This is because english is seen as the language driving economy and business in the country as well as education. Many parents who listen to radio at home are conflicted between preserving their home language while wanting their children to be educated in English. 3. We are listening to radio less now than we did 10 years ago. People spend 33% less time listening to radio than ten years ago. Young people spend five hours a day on social media and 41% less time on radio than ten years ago. 4. Few people listen to radio on digital devices. 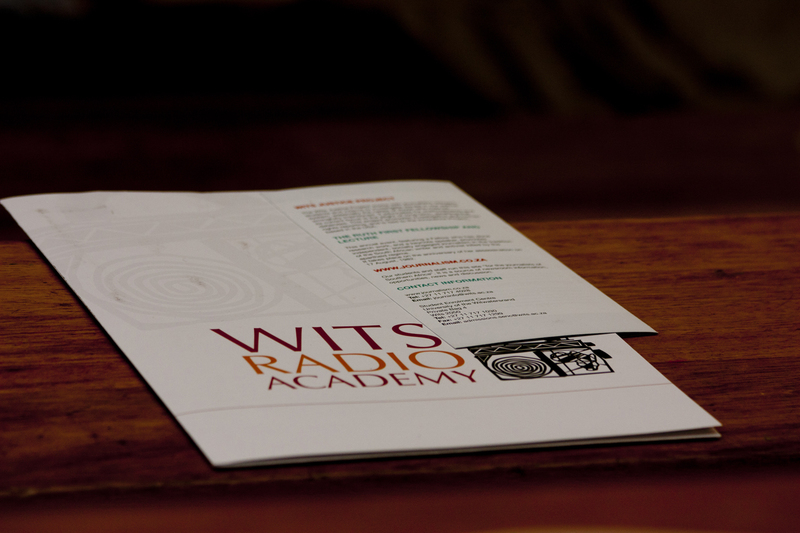 With the intense digitization of the media, streaming radio is relatively low based in South Africa. Barriers to internet access seems to be the driving this, with only 1% of people accessing radio using their computers or laptops. 78% still use the normal radio set, 19% listen to radio on their cell phones and 35% in their cars. 5. With such a large reach, radio is an effective public watchdog. 81% of South Africans agree that it is the duty of the media to expose corruption among politicians and business people, but 44% say journalists report negative stories about South Africa and do not show the good things that are happening in the country. 45%of the people surveyed in this study also that say journalists harm people’s reputations because they don’t check information sufficiently.